A whole page! 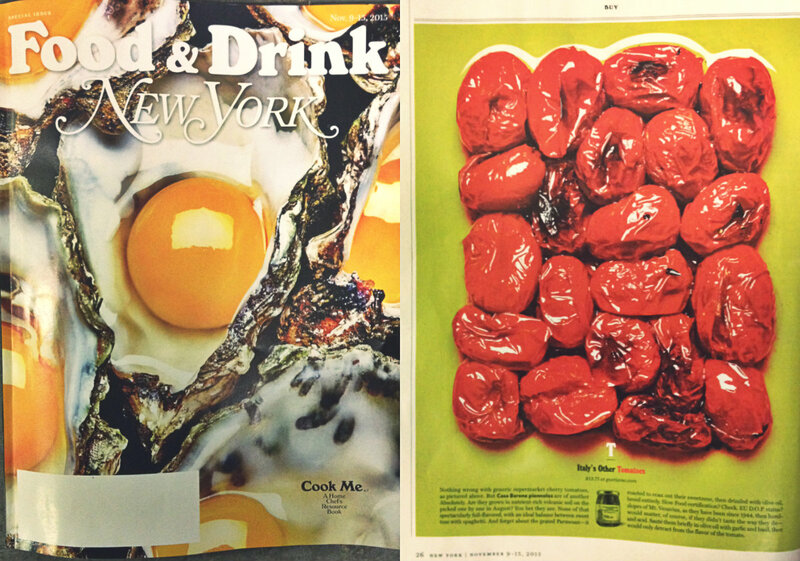 New York Mag has dedicated a whole page to what they call “Italy’s Other Tomatoes,” aka Casa Barone Piennolo Tomatoes. Che bello! Talk about food and art. What do they have to say about these famous Mt. Vesuvious vine tomatoes? Next Post Do You Have these Ingredients?